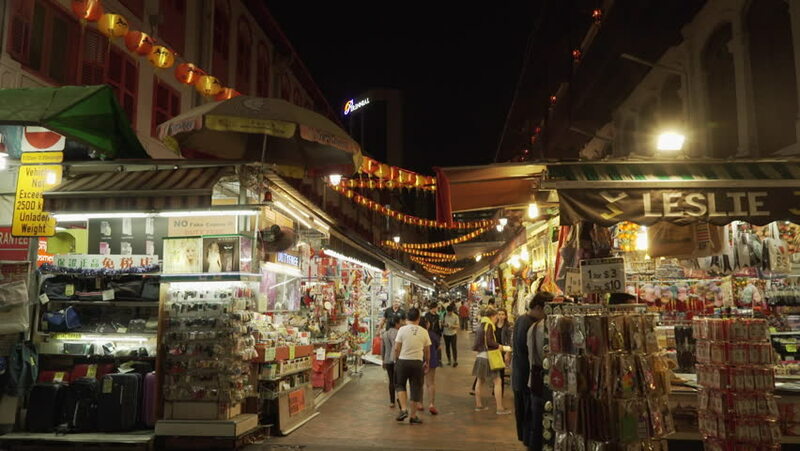 Singapore, March 2015: Night crowd on Chinatown street. hd00:05Villach, Austria. December 16, 2017. Traditional Christmas market on the main street in Villach. hd00:20Time-lapse: Christmas street market in the main square of Krakow, Poland. 4k00:06BARCELONA, SPAIN, CIRCA 2017: La Boqueria, a large public market and one of the most visited touristic landmarks of Barcelona.